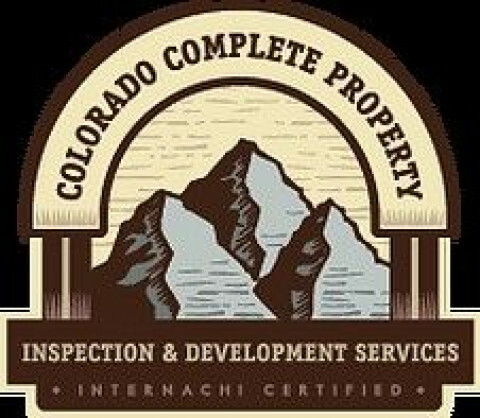 Click/tap here to find the best Centennial, Colorado home inspector for your needs! 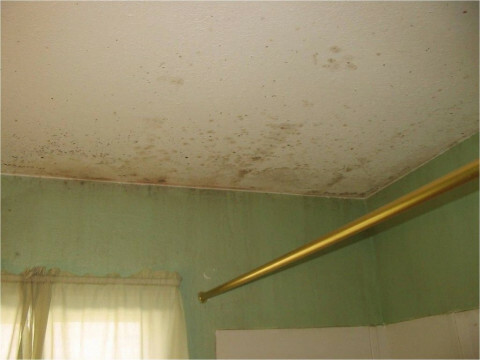 We are known as the company with "That Great Home Inspector" for a reason. 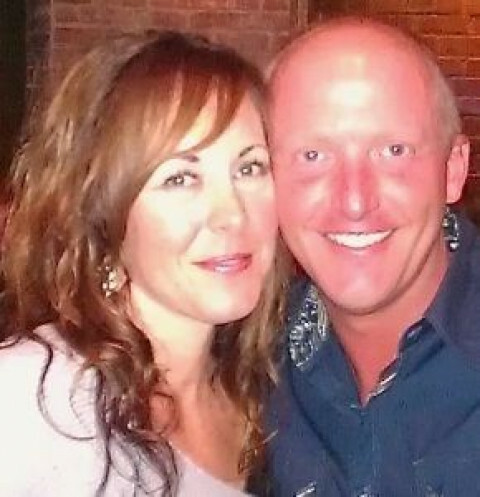 Mr. Greg Saia is the owner/operator of Colorado Complete Property and has over 15 years of industry experience in the construction, land development and land planning fields. He also is a alumni of the California Polytechnic University of Pomona (CalPoly) where he completed his Bachelor of Science degree in Urban & Regional Planning. A graduate of the American Home Inspectors Training Institute : Home Inspections Masters Course. Certified with InterNACHI # 10020310. InterNACHI has an extensive list of education requirements. See their list here and here. Started his electrical career in 1978 as an apprentice electrician working primarily in the new and remodel residential market. He rapidly moved up earning his Residential, Journeymen's and Master Electrical license. David eventually became a highly qualified Project Manager and Estimator. 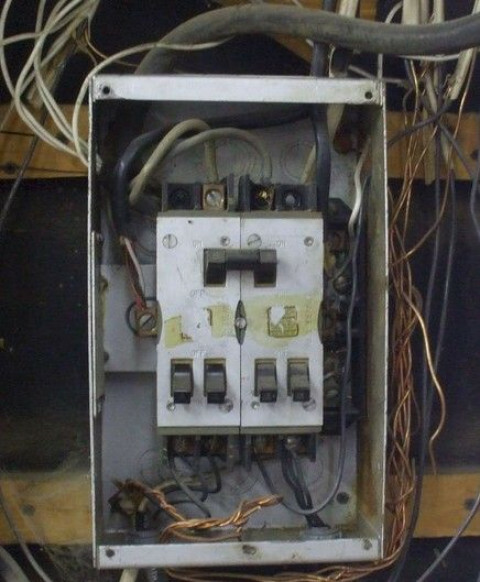 As an electrician it is necessary to be knowledgeable of not only his own trade but also of other trades and how the entire structure is put together. Working with other trades, Engineers, Architects, Owners, Owners reps,General Contractors, Vendors and Code Inspectors has provided a lifelong learning experience that David uses to provide the absolute highest quality of inspection to our clients. David is well respected in the community and is active in various charitable organizations. Phil will be your best advocate in the purchase of your new home because he works solely for you, his client. He won't "hide" information to help the sale go through. Some Inspectors practice this deception and the realtors aren't even aware of it. You can put your trust in Phil because he is referred by Tom Martino, the Trouble Shooter. Phil is a NACHI Certified home inspector that holds to their strict standards of practice. His background in architectural drafting and building trades has been a great asset to his inspection abilities. Prompt Service; Thorough, Honest, Unbiased Inspections; Exceptional Reporting - Written and Walk Through. Your Premier Denver Metro Home Inspection Company | Let this experienced Denver Metro home inspector company help keep you from buying The Money Pit. We’ll alert you to any and all health or safety issues and maintenance needs of the home you&rsquo;re looking to buy. Vango Inspection will be your home buying or selling advocate! We are committed to providing you with outstanding service. We’re highly experienced and extremely thorough. If you’re looking to buy or sell in the Denver Metro area, we can help! 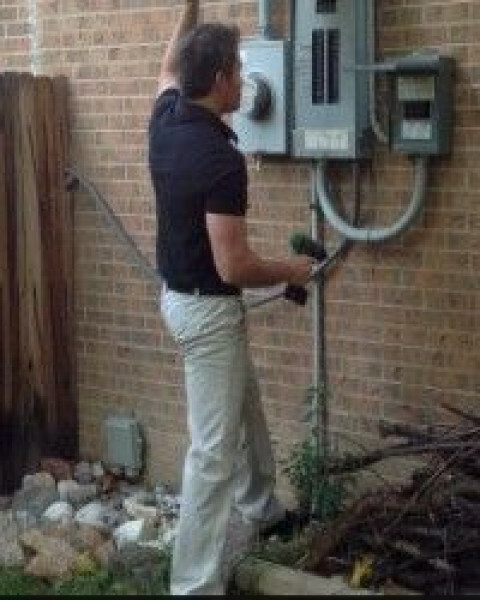 Detailed and thorough Residential inspections incorporating ASHI standards with the latest diagnostic tools, photographic report with findings/description/solutions. Walking the entire roof, exterior, basements, crawlspaces for structural issues, disassemble electrical panels using infrared heat diagnosis, testing electrical connections,appliances, interior, attic spaces, insulation, ventilation, rigourous testing of plumbing, code compliance for all findings. Member of the National Association of Certified Home Inspectors. Radon and Mold testing available. A detailed yet easy to read report will be available within 24 hours, online or on hard copy. I provide you with a thorough inspection that covers all visible defects so you know what you are buying. I encourage you to be present if possible during the inspection. Certified, Experienced and Insured! Broadway Property Inspections provides the very best home inspection and report in a friendly, understandable and thorough manner. We'll take the time to ensure your satisfaction! Comfort Home Inspection Services, Inc.
Professional Inspections and Consulting. Free 90-Day Limited Home Warranty. 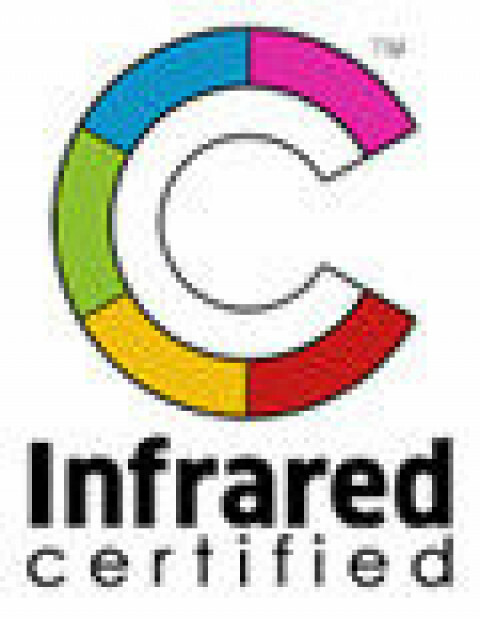 ASHI Certified, NAHI Certified Real Estate Inspector, NEHA Certified Radon Measurement Provider. Flexible Scheduling including weekends and evenings. Bonded and Insured.